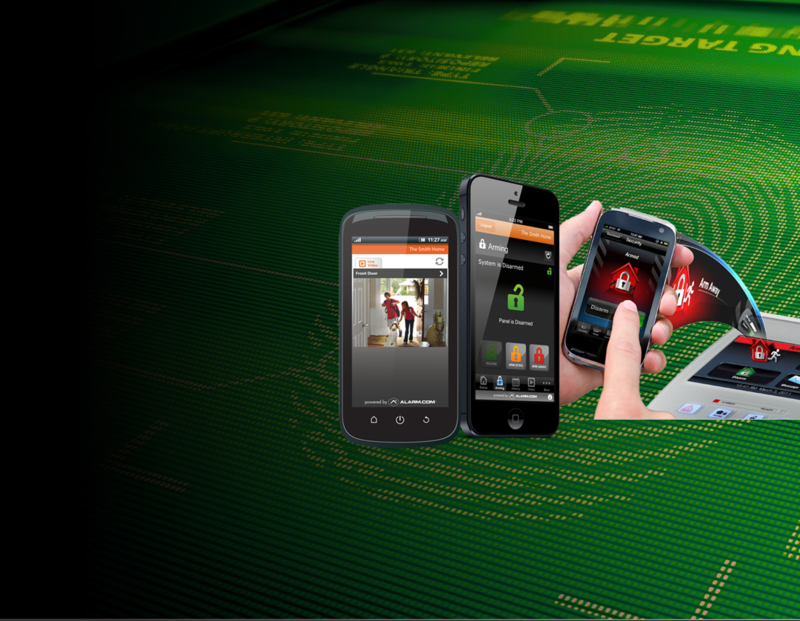 Interactive Security · Verified Video · Access Control · CCTV. Complete Security Installs has your family and business covered. 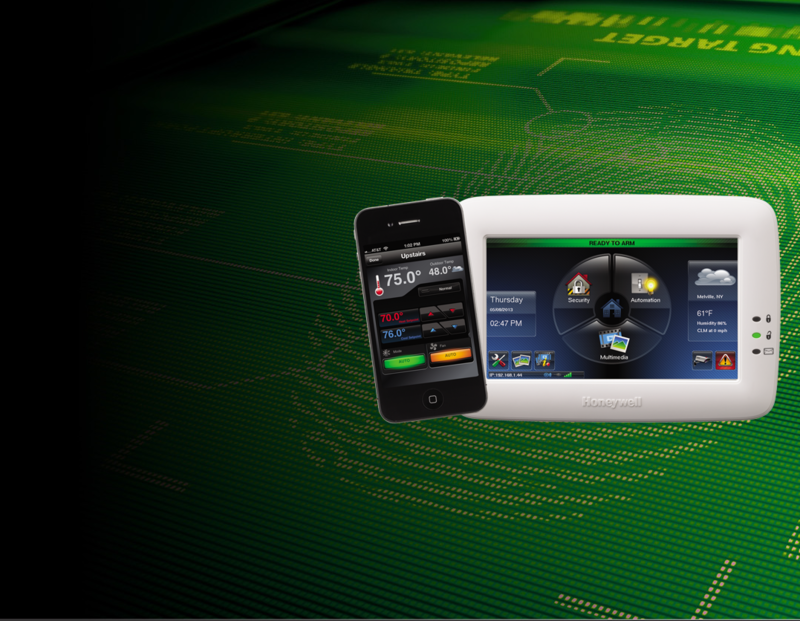 Energy management saving you money. Keep track of your assets on the go. Complete Security Installs provides quality security services to residential and commercial consumers. 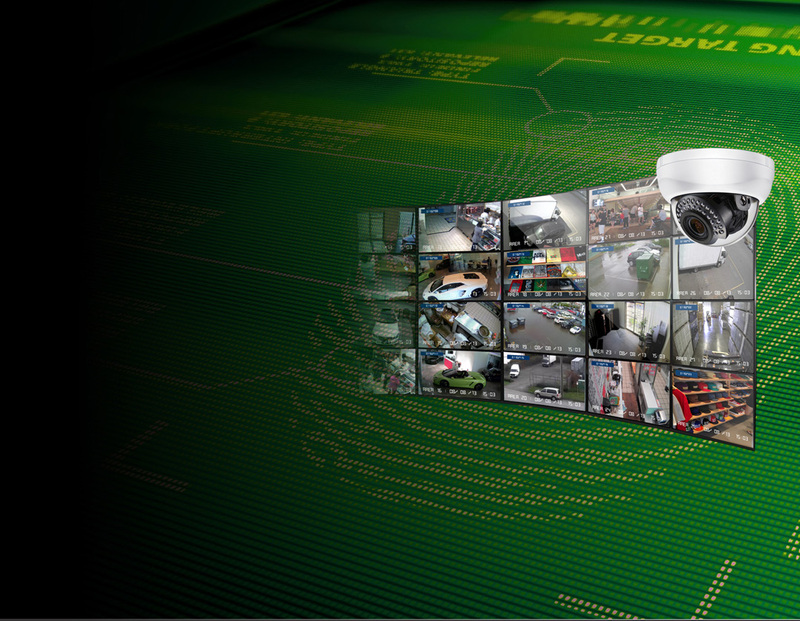 Services include analog and high definition CCTV, burglar alarm installation, access control, verified video and remote video monitoring services as well as custom integrated design infrastructure.